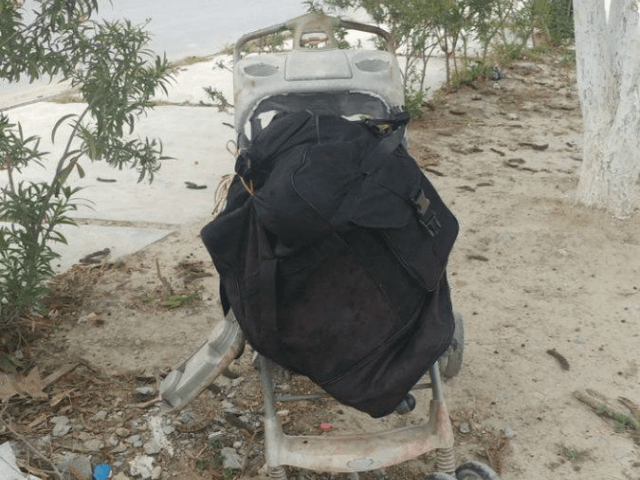 MONTERREY, Nuevo Leon — In a matter of minutes, curiosity turned into screams for help after residents of this border state municipality learned that an abandoned baby carriage contained the dismembered body of a murdered woman. A duffel bag on top of the baby carriage left behind in the town’s plaza motivated some neighbors to check its contents. The crime caused the mobilization of investigators with the Nuevo Leon Attorney General’s Office who rushed to the rural town of Salinas Victoria. The town is one of the areas where Los Zeta control the local distribution of drugs and the extortions to local businesses. A law enforcement source revealed to Breitbart Texas that the mutilation of the body could have been done with a machete at a house near the plaza where the body was found. Neighbors told authorities that hours prior to the goy discovery they heard screaming coming from that residence. Neighbors told authorities that the body was that of the woman who appeared to be between 30 and 40 years of age. Authorities found a cartel message on the body. However, the source declined to speak about the contents of the message. It is suspected that the murder is related to organized crime activities which have been taking place in the town. The area is near one of the routes used by Los Zetas to move drugs from Monterrey to Nuevo Laredo. 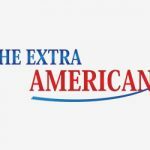 The post Dismembered Body of Woman Left on Baby Carriage in Border State Plaza appeared first on News Wire Now.